-As you can see, I had a serious stroke of good luck and had the opportunity to get several signed books recently. I actually got to meet Tahereh Mafi and Veronica Rossi at their book signing in Miami! They are so funny and nice! You can enter my giveaway to win signed copies of their books + signed swag HERE. I've read all of these books except for Black Dawn, and they were all SO GOOD! I adore The Morganville Vampires series so I can't wait to read the latest installment because things just keep getting more intense in Morganville. 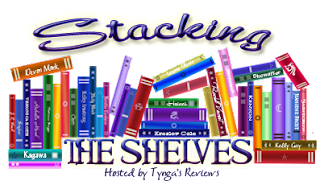 Please leave me a comment with a link to your page so I can check out the books you recently received as well!! Your books are like eye candy so many great books all signed!I have yet to read Masque of Red Death and Under The Never Sky but plan to soon. They're both so good! Thanks for stopping by! YAY for signed books! I'm so jealous! Can't wait to hear your thoughts!!! Awesome books this week! Don't you just love signed books? I wish I lived closer to Miami because Books & Books has such great events. I ventured down for Lauren Kate last year, but it's a long drive. You're lucky to have been able to get all those books signed. Enjoy BLACK DAWN! 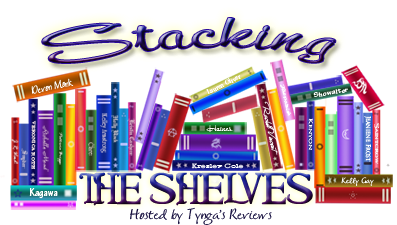 So many awesome goodies in your stack this week!! Love the signed books! I need to start looking at book signings for my area!